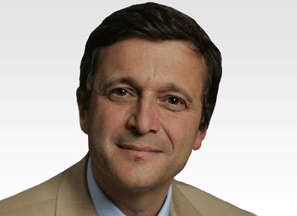 Dr Stefano Boriani is a highly experienced Spine Surgeon and a key member of the eccElearning Spine Surgery Education Programme faculty. The Spine Surgery Education Programme contains 180 Spine Surgery Lectures, and contains Specialist Certificates and the full Postgraduate Diploma in Spine Surgery. The eccElearning Faculty is made up of over 140 expert spine surgeons and educators. They have collectively supported the development of the world’s first comprehensive, online postgraduate education programme in a medical sub-speciality, spine surgery. 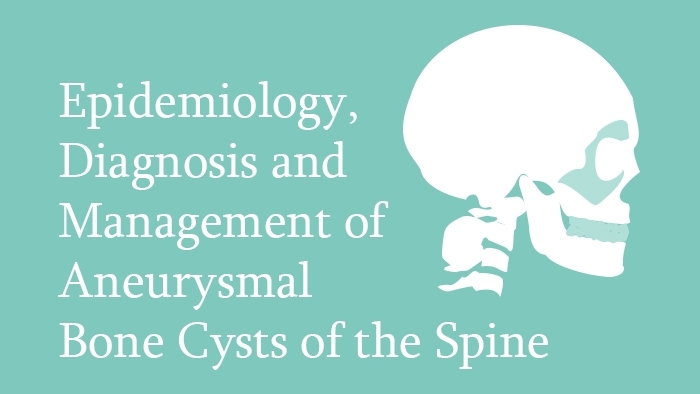 This lecture which has been written and narrated Dr Stefano Boriani, provides diagnostic and management principles of aneurysmal bone cysts of the spine are introduced. 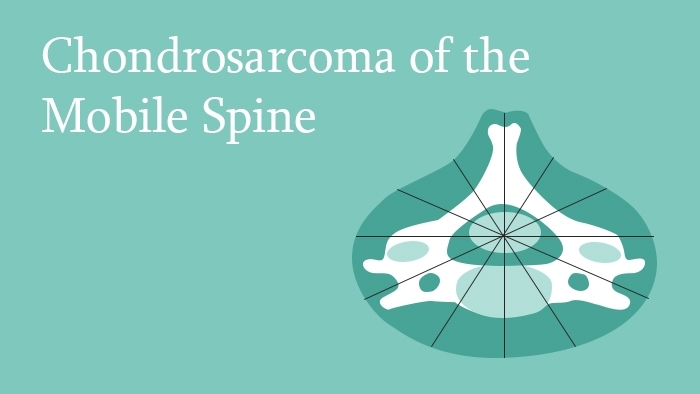 This lecture which has been written and narrated Dr Stefano Boriani, provides principles of the management of spinal chondrosarcomas are introduced. 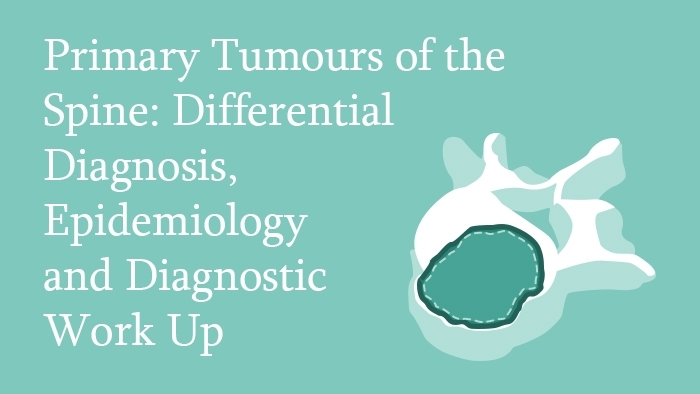 This lecture which has been written and narrated Dr Stefano Boriani, provides principles of differential diagnosis, epidemiology and diagnostic work up in primary spinal tumours are introduced. 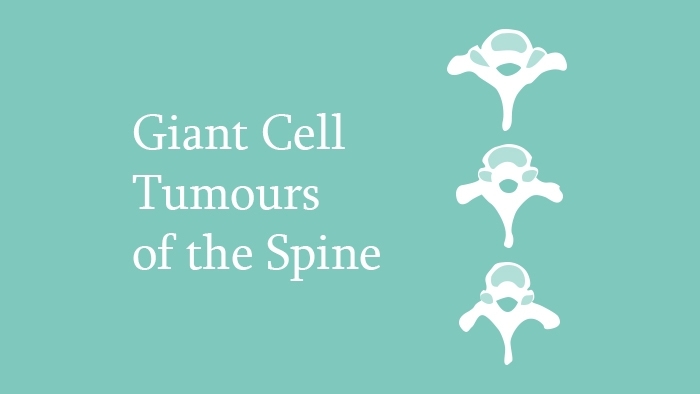 This lecture which has been written and narrated Dr Stefano Boriani, provides the principles of the epidemiology, diagnosis and staging as well as treatment options for giant-cell tumour of the spine are introduced.